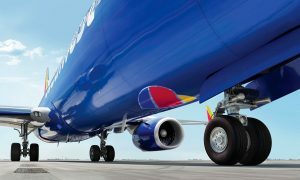 Southwest Airlines has announced a new tentative agreement with the Southwest Airlines Pilots’ Association (SWAPA), the Union that represents the Company’s Pilots. SWAPA’s Board of Directors reviewed an Agreement in Principle that negotiators reached earlier this month and decided to conduct a ratification vote that could end more than three years of negotiations. 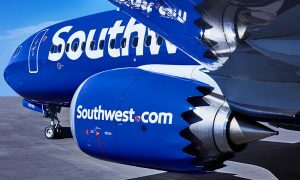 The Company said the agreement offers wage increases and work-rule changes that will benefit the pilot group and position Southwest to continue its expansion both domestically and internationally. Union Leaders will communicate with Pilots over the next few weeks to share the details and terms of the agreement. The ratification vote will close November 4. If Pilots approve the deal, the contract will become amendable April 1, 2019. 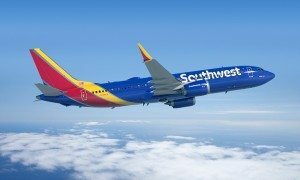 Southwest employs more than 8,000 Pilots. They operate a growing fleet of 737s and fly roughly 3,600 flights a day to 95 destinations across the United States and six international destinations.